Get Nickel Creek essential facts below. View Videos or join the Nickel Creek discussion. 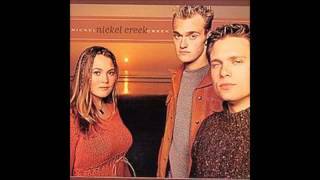 Add Nickel Creek to your PopFlock.com topic list for future reference or share this resource on social media. Chris Thile, Sara Watkins, and Sean Watkins on the Farewell (For Now) Tour in October 2007. 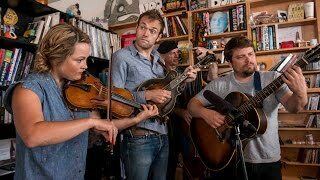 Nickel Creek (formerly known as The Nickel Creek Band) is an American Americana music group consisting of Chris Thile (mandolin), and siblings Sara Watkins (fiddle) and Sean Watkins (guitar). 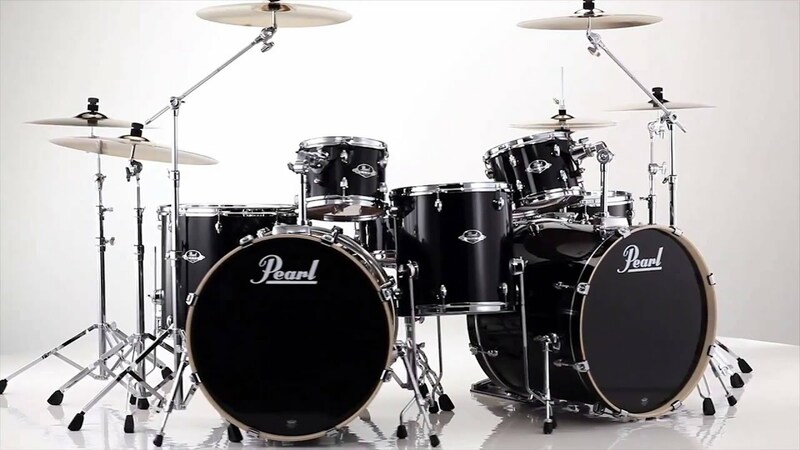 Formed in 1989 in Southern California, they released six albums between 1993 and 2006. The band broke out in 2000 with a platinum-selling self-titled album produced by Alison Krauss, earning a number of Grammy and CMA nominations. Their fourth album won a 2003 Grammy Award for Best Contemporary Folk Album. Following a fifth studio album and a compilation album, the band announced an indefinite hiatus at the conclusion of their 2007 Farewell (For Now) Tour. Following numerous solo projects from the band members, Nickel Creek reformed in 2014 with announcement of a new album and subsequent tour. The two families, the Watkins' and the Thiles, met after Sean Watkins and Chris Thile had mandolin lessons with the same music instructor, John Moore. Sara Watkins studied with Moore's bandmate, Dennis Caplinger. The band name comes from a song by Byron Berline, who was Sara Watkins' fiddle instructor. Nickel Creek's first performance was at That Pizza Place in Carlsbad, California in 1989 with Scott Thile, Chris's father, playing string bass. The oldest of the Watkins children, Sean was only twelve years old at the time. 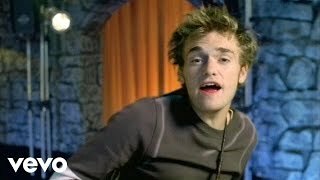 At the start of Nickel Creek's history, Chris Thile played guitar and Sean Watkins played mandolin but later they decided to switch instruments. 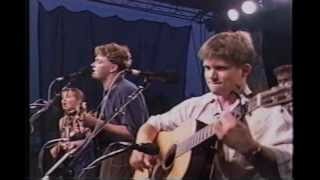 The band played many bluegrass festivals throughout the 1990s, and the band members were home-schooled to accommodate their tour schedule. Nickel Creek's first two albums were Little Cowpoke (1993) and Here to There (1997). Nickel Creek met Alison Krauss at one of their shows and later invited her to produce their next album. According to band member Sara Watkins, the group was "thrilled" with the guidance they received from Krauss to upgrade their vocal sound and the overall "production of the CD." The group received two Grammy nominations: Best Bluegrass Album and Best Country Instrumental for the song "Ode to a Butterfly". The trio was nominated at the CMA Awards for Best Vocal Group and the Horizon Award and were named one of the "Five Music Innovators of the Millennium" by TIME Magazine in May 2000. Nickel Creek's "The Lighthouse's Tale" video was nominated for a CMT "Flameworthy Video Award" for Group/Duo Video of the Year. 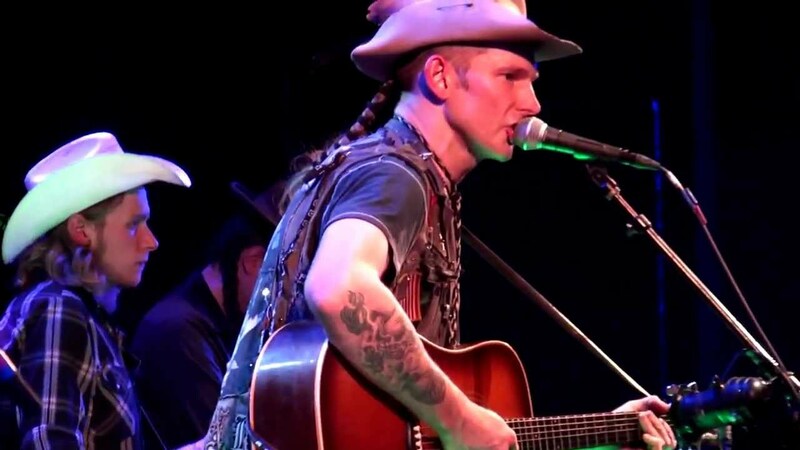 The band went on tour and opened eleven shows for Lyle Lovett in the summer of 2000 and appeared on Austin City Limits in January 2001 with Dolly Parton. A month later Parton invited Nickel Creek to perform as her backup band at the 2001 Grammy Awards. The trio also had a spring tour with Glen Phillips in a collaboration dubbed Mutual Admiration Society. A self-titled album was set for release, but delayed until 2004. Nickel Creek also opened for Vince Gill and Amy Grant in that winter. Shortly after Nickel Creek started touring, Scott Thile decided to leave the band to spend time with his family. 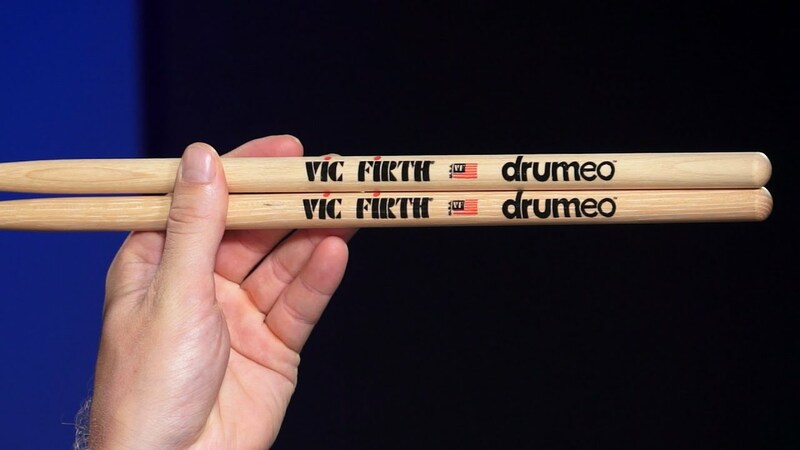 He was replaced by bassist Byron House, who was in March 2001 replaced by bassist Derek Jones. 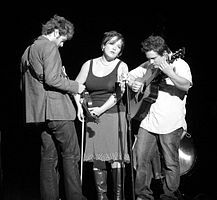 Sara Watkins, Mark Schatz, and Chris Thile touring in 2003 after the release of This Side. In 2002 the band released their fourth album, This Side, produced by Alison Krauss. It was a departure from their previous, purely bluegrass releases. The core bluegrass influence remained, but with other genres, such as indie rock and folk rock, and they included cover songs--Spit on a Stranger by Pavement, and Should've Known Better by Carrie Newcomer. A review in Allmusic said that "Thile and the Watkins siblings' originals, easily outdo the likes of folk-rockers Dave Matthews and Hootie & the Blowfish, while forging a new style to rejuvenate a genre that has always been a bit of a dark horse." This Side entered the Billboard 200 at No. 18 on the chart, and at No. 2 on the magazine's Top Country Albums chart. The album was certified gold the following year by the RIAA. The success of This Side earned the group a Grammy Award for Best Contemporary Folk Album. The band was featured in Rolling Stone's "Best Of 2002" edition. During their 2002 and 2003 tour Nickel Creek opened five shows for John Mayer in November 2002, and toured with Gillian Welch and David Rawlings earlier in the year. 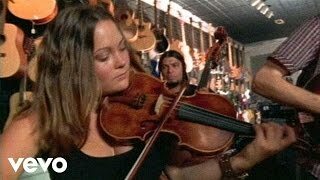 In 2003, Nickel Creek appeared on the Be;la Fleck and the Flecktones album Little Worlds. In 2005 the band released their fifth album, Why Should the Fire Die? with more rock and pop influences. the album debuted and peaked at No. 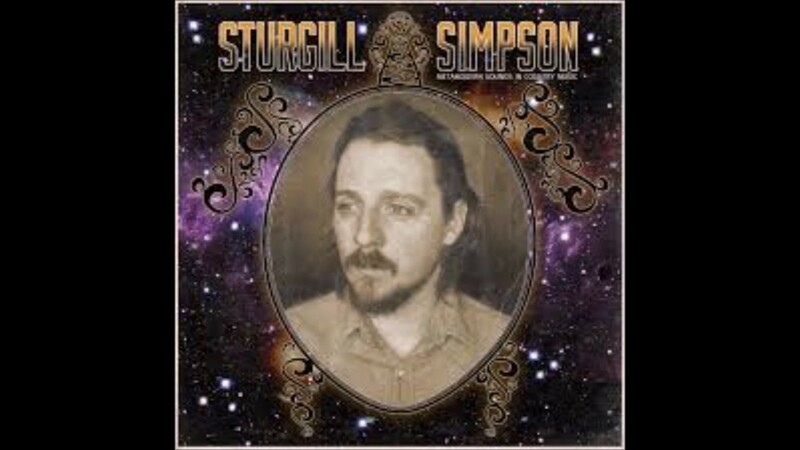 17 on the Billboard 200 and topped the Billboard bluegrass chart. In the summer of 2006 Nickel Creek appeared at numerous music festivals, including Bonnaroo,High Sierra Music Festival, Austin City Limits,SXSW,Lollapalooza and Star Fest. 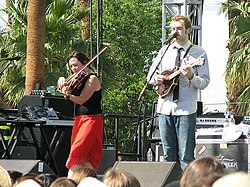 In late summer 2006, via Billboard and their official website, Nickel Creek announced that at the end of the year they would no longer record as a group and their tour, scheduled through 2007, would be their last for an indefinite period so band members could expand their musical horizons. Sara Watkins and Chris Thile on the Farewell (For Now) Tour in April 2007. 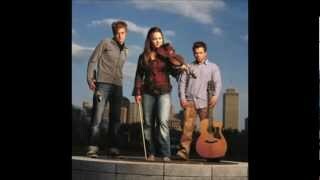 In November 2006 Sugar Hill released Reasons Why: The Very Best, a compilation of selected studio tracks from Nickel Creek's three latest albums, as well as two previously unreleased tracks and all of the music videos from the trio's singles. Their seven-month Farewell (For Now) Tour started in April 2007 and ended in November. The tour was originally to be called the Victory Lap Tour, but the band's managers thought that would sound "presumptuous and boastful." The tour featured guest appearances by Glen Phillips,Jon Brion,Fiona Apple,Bruce Molsky,Bela Fleck,Tom Brosseau and Tift Merritt, among others. The band announced on February 3, 2014 that they would release a new album in the spring of 2014. Titled A Dotted Line, the album was produced by previous collaborator Eric Valentine and marked the group's first release on Nonesuch Records. Released on April 1, 2014 in the United States, the album coincided with the group's 25th anniversary. A subsequent tour began in April 2014 with over two dozen dates. 2005: Why Should the Fire Die? 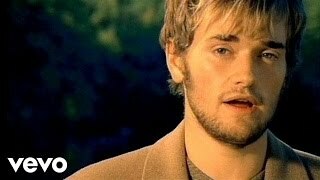 2001: "When You Come Back Down"
^ "Nickel Creek Going On Hiatus, Just Not Yet". Billboard. Retrieved . 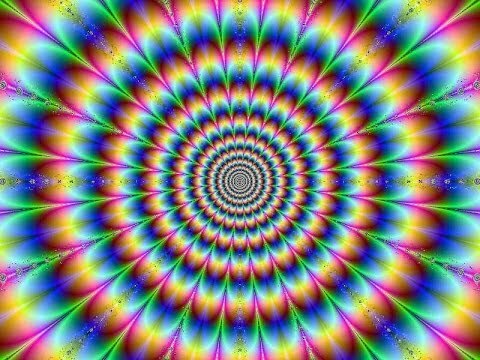 ^ Seida, Linda. "Chris Thile Bio on JamBase". JamBase. Retrieved December 27, 2007. ^ a b Quillien, Shay. "Hit-making Nickel Creek tries to catch its breath". Oakland Tribune. April 27, 2007. Retrieved February 23, 2008. ^ a b c Rubin, Steven. "Grammys follow Nickel Creek as sound morphs". NC Times. December 14, 2005. Retrieved February 18, 2014. ^ "Nickel Creek's Sean Watkins Blue Ridge Exclusive Interview". Blue Ridge. 2006. Retrieved . ^ "Nickel Creek: Mandolin With No Country". Paste Magazine. 2006-08-01. Retrieved . ^ Jeckell, Barry A. "CMA Awards Add McBride, Tritt & More". Billboard. October 10, 2002. Retrieved February 3, 2008. ^ Jeckell, Barry A. "Jackson, McBride, Keith Lead 'Flameworthy' Noms". Billboard. May 14, 2002. Retrieved February 3, 2008. ^ a b c Nickel Creek. "Meet The Band". Nickel Creek. June 8, 2002. Retrieved December 1, 2007. ^ Martens, Todd. "Grant, Gill Take Christmas On Tour". Billboard. September 21, 2001. Retrieved February 3, 2008. ^ a b Sara Watkins, Sean Watkins. "Nickel Creek Journals". Nickel Creek. August 17, 2000. Retrieved December 1, 2007. ^ Nickel Creek Tackle Bluegrass Tradition and Pop Innovation on This Side. Barnes & Noble. August 16, 2002. Retrieved November 11, 2007. ^ Charles Spano. "This Side – Nickel Creek". Allmusic. Retrieved November 11, 2007. ^ Martens, Todd/Ellis, Michael. "Nelly Topples The Boss At No. 1". Billboard. August 22, 2002. Retrieved February 3, 2008. 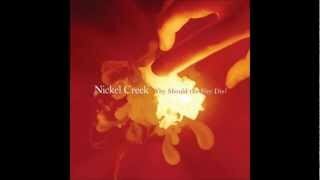 ^ "Nickel Creek Certified Gold". CMT. September 11, 2003. Retrieved February 19, 2008. ^ Jeckell, Barry A. "Mayer Taps Randolph, Nickel Creek For Fall Tour". Billboard. October 25, 2002. Retrieved February 3, 2008. ^ Sara Watkins. "Nickel Creek Journals". Nickel Creek. November 19, 2002. Retrieved December 1, 2007. ^ Jeckell, Barry A. "Flecktones Prep Ambitious Triple 'Worlds'". Billboard. June 12, 2003. Retrieved February 3, 2008. ^ "Nickel Creek's Sean Watkins Blue Ridge Exclusive Interview". Blue Ridge. 2006. Archived from the original on September 27, 2007. Retrieved . ^ Cook, Dennis. "Chris Thile: Bringing In Some New Blood". JamBase. Retrieved January 17, 2007. ^ "Bonnaroo 2006 Lineup Announced". CMT. February 1, 2006. Retrieved February 3, 2008. ^ "Petty, Morrison, Nelson Top 'Austin City Limits' Bill". Billboard. May 18, 2006. Retrieved February 3, 2008. ^ Cohen, Johnathan. "First Round Of Artists Confirmed For SXSW". Billboard. December 15, 2005. Retrieved February 3, 2008. ^ Jeckell, Barry A. "Chili Peppers, Kanye, Wilco Lead Lollapalooza Lineup". Billboard. March 16, 2006. Retrieved February 3, 2008. ^ Jeckell, Barry A. "Train, Pink lead Atlanta's Star Fest". Billboard. May 17, 2006. Retrieved February 3, 2008. ^ a b Hasty, Katie. "Nickel Creek Going On Hiatus, Just Not Yet". Billboard. August 28, 2006. Retrieved February 19, 2008. ^ a b "Top 10 Country Compilations of 2006". CMT. December 22, 2006. Retrieved February 19, 2008. ^ "Nickel Creek Prepares First Leg of Farewell Tour". CMT. Retrieved February 19, 2008. ^ Argyrakis, Andy. "Interview with Sean Watkins: Roots rock/alternative country combiners Nickel Creek say "farewell" for now LiveWire. August 8, 2007. Retrieved February 18, 2008. ^ Jackson, Cory. "Sold out crowd says 'farewell' to Nickel Creek" Marshall Parthenon. July 19, 2007. Retrieved February 18, 2014. ^ Dickens, Tad. "End of the road for Nickel Creek?". The Roanoke Times. November 2, 2007. Retrieved March 2, 2008. ^ MacDonald, Patrick. 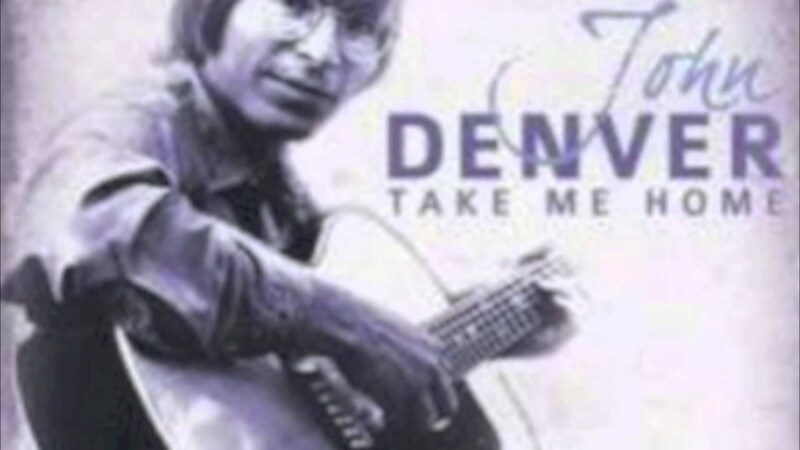 "Bluegrass fans tell Nickel Creek "hurry back"". The Seattle Times. May 11, 2007. Retrieved March 2, 2008. ^ Hasty, Kate. "Apple, Nickel Creek Teaming For Tour". Billboard. May 18, 2007. ^ Madison, Tjames. "Fiona Apple joins Nickel Creek's 'farewell' tour" Archived 2008-04-10 at the Wayback Machine.. LiveDaily. May 17, 2007. Retrieved March 2, 2008. ^ a b c Kilgore, Kym. "Nickel Creek tours to the finish". LiveDaily. October 4, 2007. Retrieved March 2, 2008. ^ Madison, Tjames. "Nickel Creek & Fiona Apple – 2007 collaborative & farewell Tour Dates (Summerstage)". Brooklyn Vegan. May 17, 2007. Retrieved March 2, 2008. ^ "Bruce Molsky On Tour with Nickel Creek". Compass Records. October 18, 2007. Retrieved February 3, 2008. ^ "Nonesuch Releases First Nickel Creek Album in Nine Years, "A Dotted Line," April 1". Nonesuch Records. February 18, 2014. Retrieved February 18, 2014. ^ Varga, George. "Nickel Creek adds reunion concert here". U-T San Diego. February 18, 2014. Retrieved February 18, 2014. 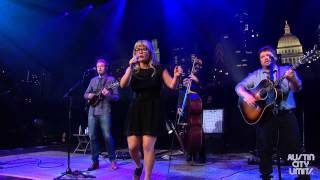 Nickel Creek on Austin City Limits "Destination"